Apple has been the leading innovator in mobile device design since it launched the very first iPhone model in 2007. Now, we are looking forward to the 11th generation of the iconic device. 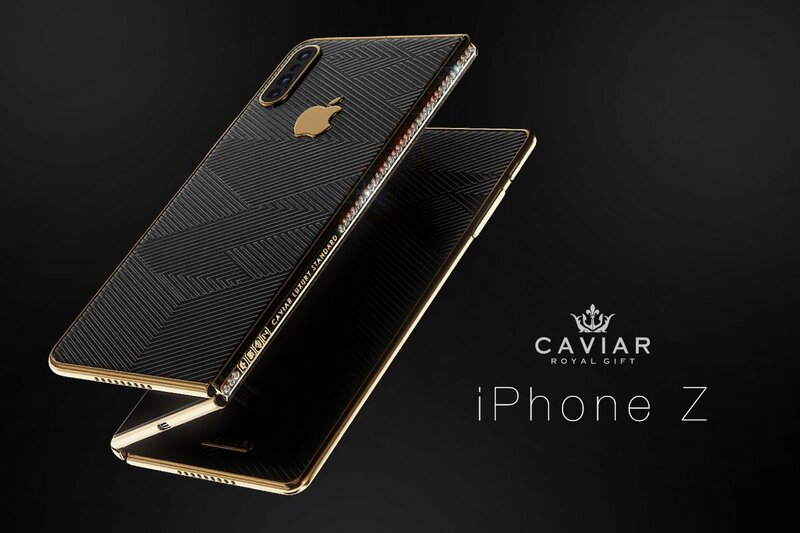 This is what Russian design firm Caviar has offered to Apple as their idea for the iPhone 11 concept. 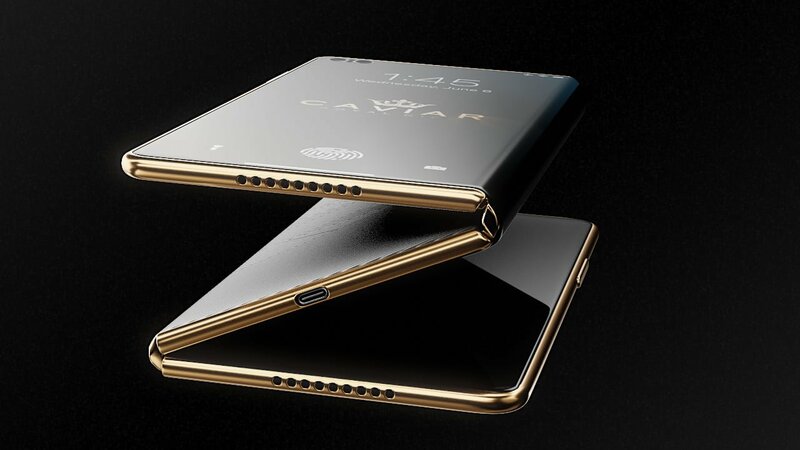 They call it the iPhone Z.
Caviar is a Russian design firm that offers luxurious iPhone designs to consumers. 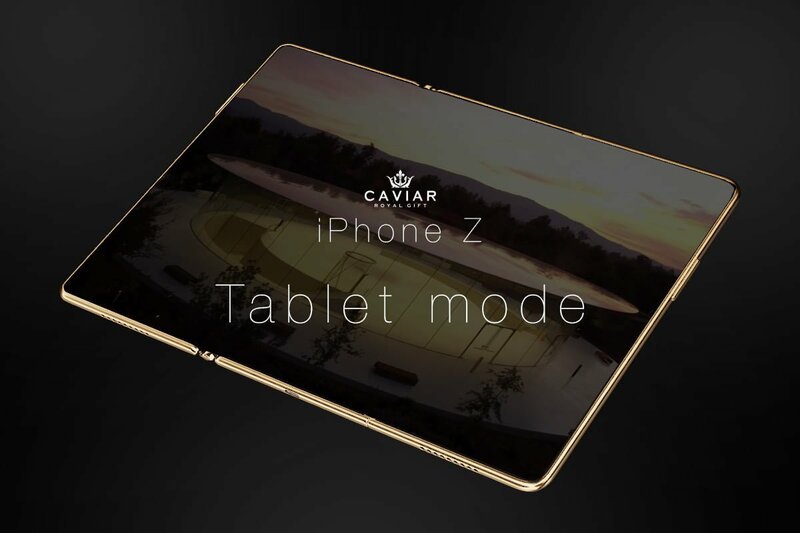 Their new iPhone 11 concept, labeled by their designers as the iPhone Z concept features an incredible folding design. The phone would fold in three sections to become small enough to carry in a pocket or purse comfortably. The “Z” is inspired by both the silhouette of the phone as it folds and the nick name for the current generation of young people on earth. As you can see from the photo below, this is an innovative new design that screams sophistication and style. Thanks to the tri-fold design users will be able to utilize this phone in a variety of ways. Making calls and sending text messages are services phone users take for granted. However, the iPhone 11 concept will give consumers the ability to use the device as a phone, tablet, and laptop. The iPhone Z concept is perhaps the first all in one device that users have been looking for since the advent of the iPhone. The display would be a bezel-less Super Retina HD which offers 458 ppi. The bezel-less design would also remove the borders around the display. It would also auto adjust to whatever mode the user has the phone folded to at the moment of use. Unlike the Samsung Galaxy tablets, which have a square monitor, the iPhone 11 concept would feature a more rectangular shape like that of the iPad. 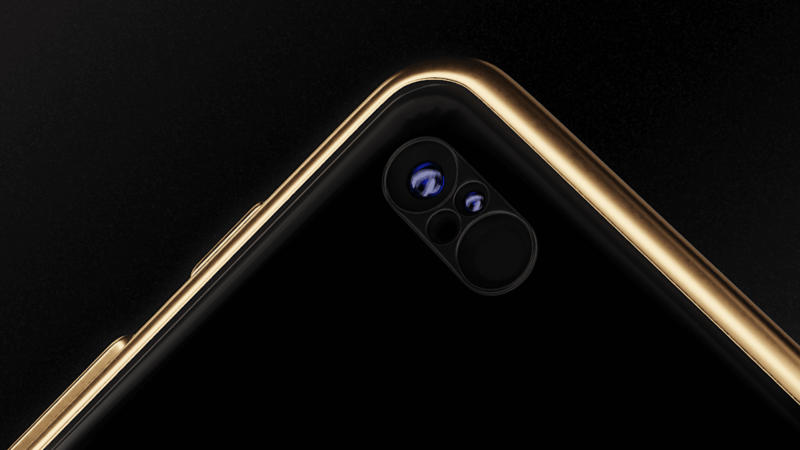 Because of the design, the iPhone Z concept calls for the use of 2 cameras. The front facing camera would have Face ID sensors in it for Apple’s facial recognition unlocking feature. The rear camera would feature 3 lens units. Each of them would be 15Mp camera units, but with several key differences. The main camera would feature a wide angle view, while the other two cameras would feature super wide angle and telephoto views respectively. 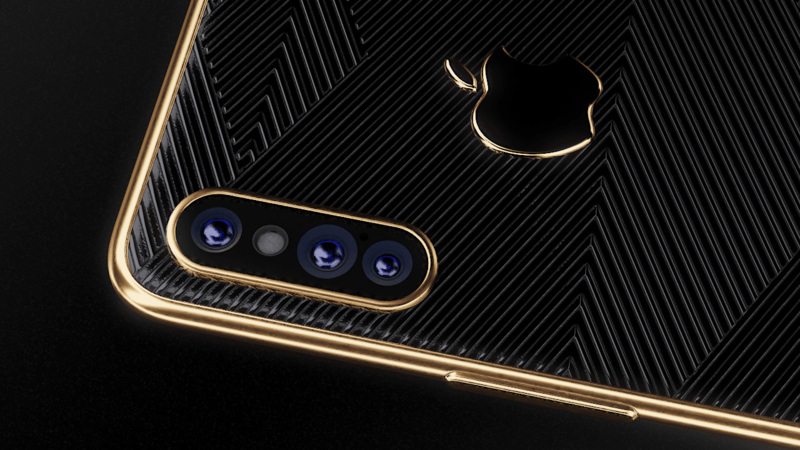 The iPhone 11 concept is sleek, stylish, and very well equipped. 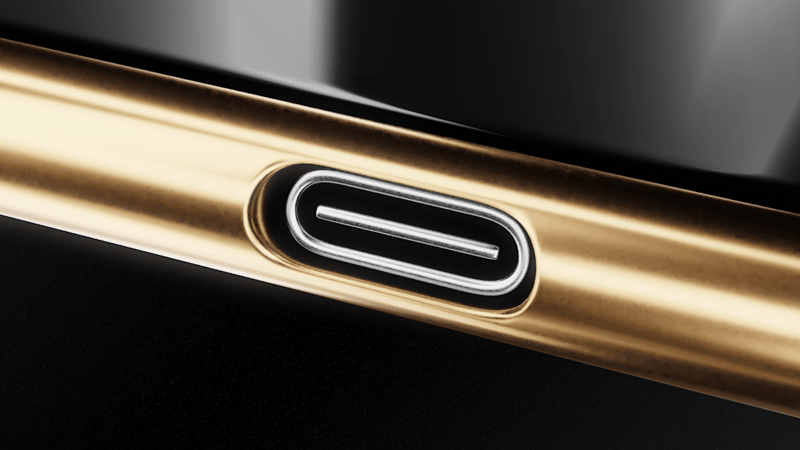 The iPhone Z concept also features a USB C style connector, which makes it even more attractive to users. 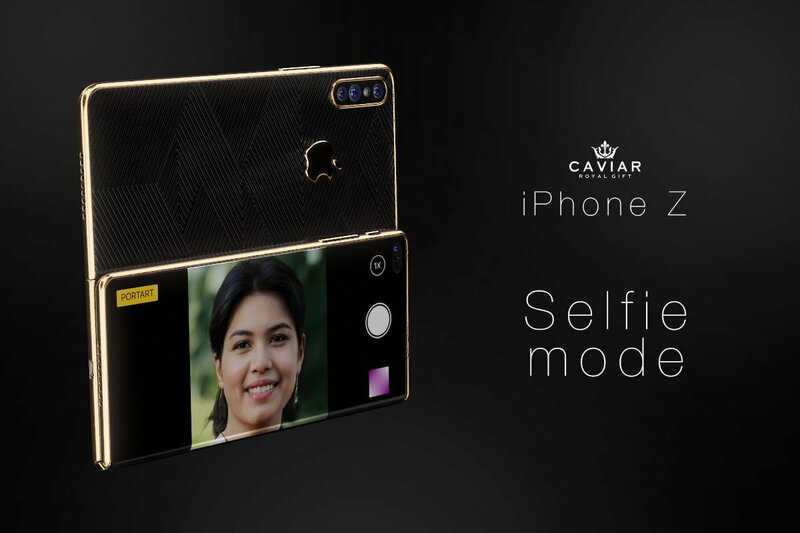 In display Touch-ID is another feature Caviar boasts in its luxurious iPhone 11 concept. They note that users of the iPhone XS missed this feature in the latest model. As you can see from the photos, the iPhone Z concept is far from a cheap model. It features black onyx, diamonds, and gold in the design. While it would most likely come at a premium price, it would definitely make a statement each time it is pulled out in public. Caviar has been working with Apple technicians for more than 7 years. 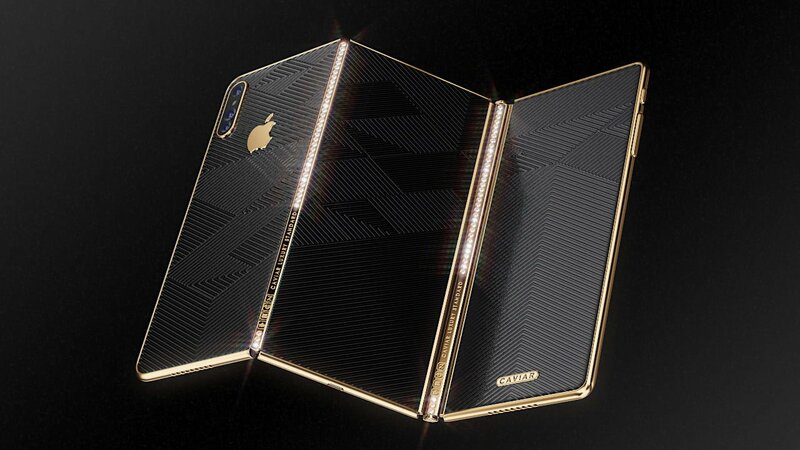 This new iPhone 11 concept is meant to be their attempt at helping Apple reach the high end smartphone user market. The price point would be no less than $2900 EUR ($3,275). 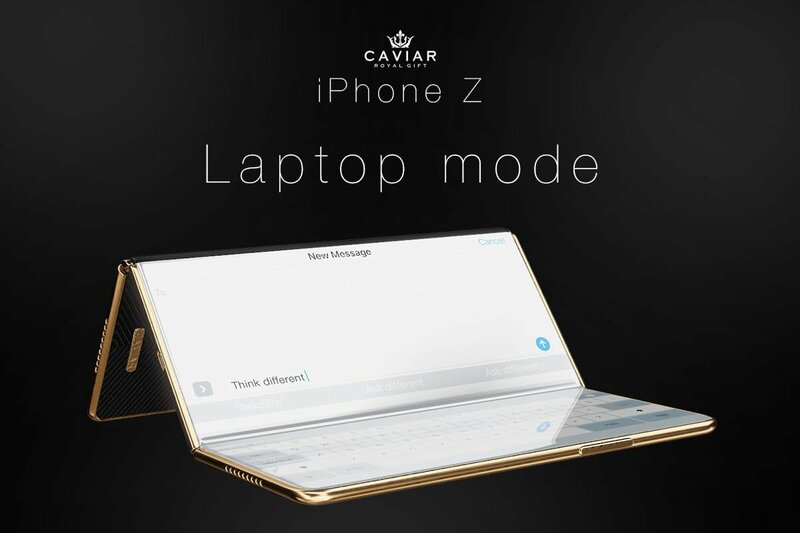 The luxury and style of the iPhone Z concept is very attractive. 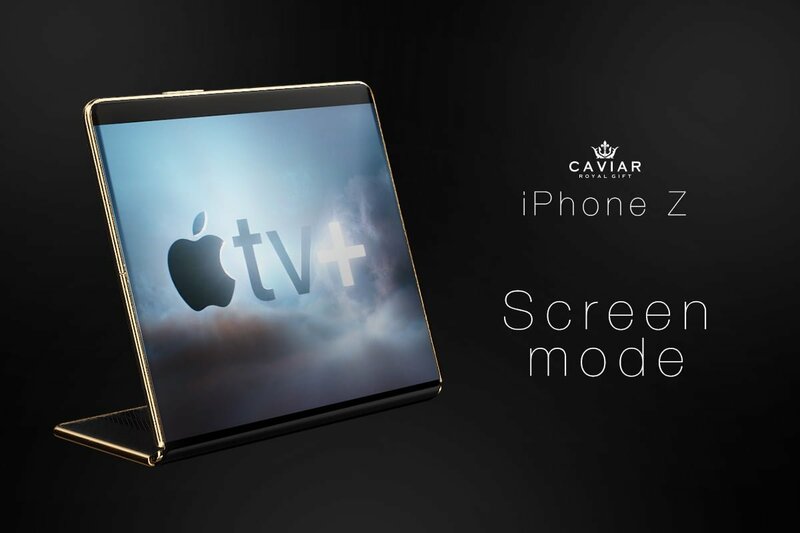 It remains to be seen if Apple will actually build the device, but if they do it will revolutionize the market.